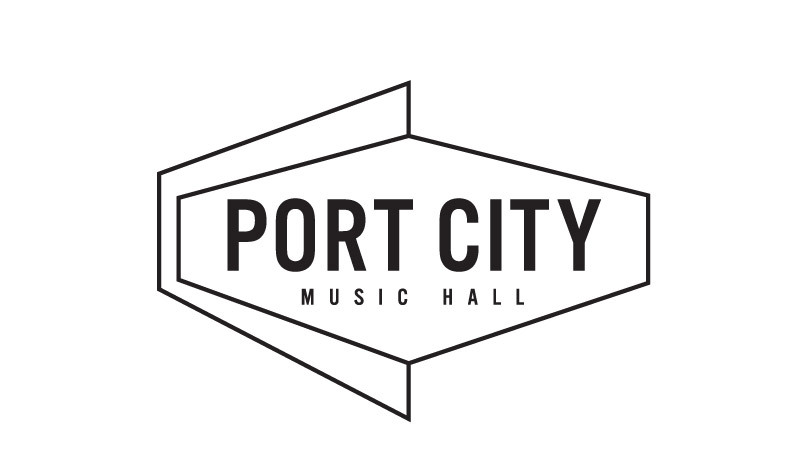 When Port City Music Hall was purchased by the State Theatre, we were approached to design a new identity. The new look needed to be contemporary, memorable, clean, and flexible enough to work with a wide variety of musical acts. The unusual asymmetric bounding box works with a spare sans serif to create a lockup that is contemporary, yet accesses a few vintage references to make it feel familiar and strong.